This modern, spacious studio apartment in situated in a highly desired location, being within walking distance to Hamilton's bustling Beaumont St, that boasts boutique shopping, restaurants, cafes and the nearby train station for easy access to public transport. *	Separate Storage for bikes etc. This property comes partly furnished for your convenience. 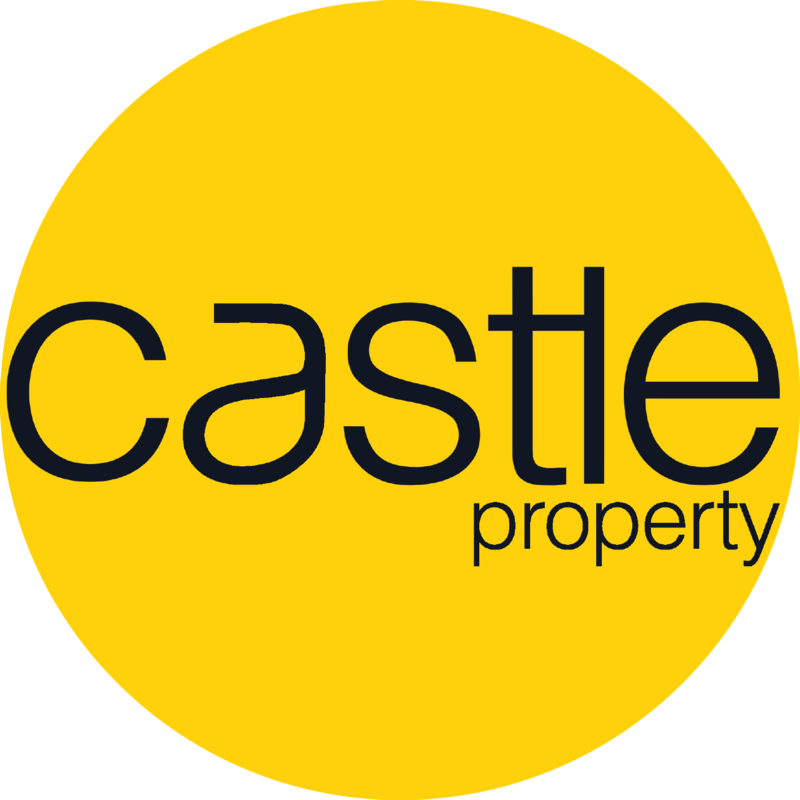 Contact Castle Property for details! This is the perfect inner-city living property. With its location and low maintenance appeal, don't miss out on this opportunity, enquire today!